Ducky The Year Of Goat edition designed with narrower bezel compare to the previous Ducky keyboard, the thinnest bezel that we ever made. 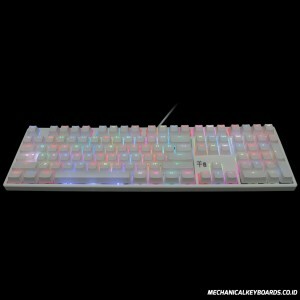 Ducky The Year Of Goat edition with new designed that provided two-stage feet and it is different from the traditional monolithic feet. 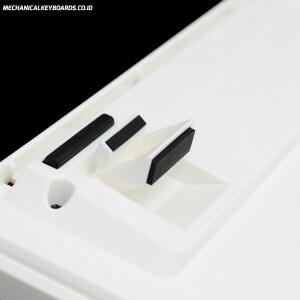 Users are able to change the angle for keyboard with the choice of three (feet folded, small feet and big feet). 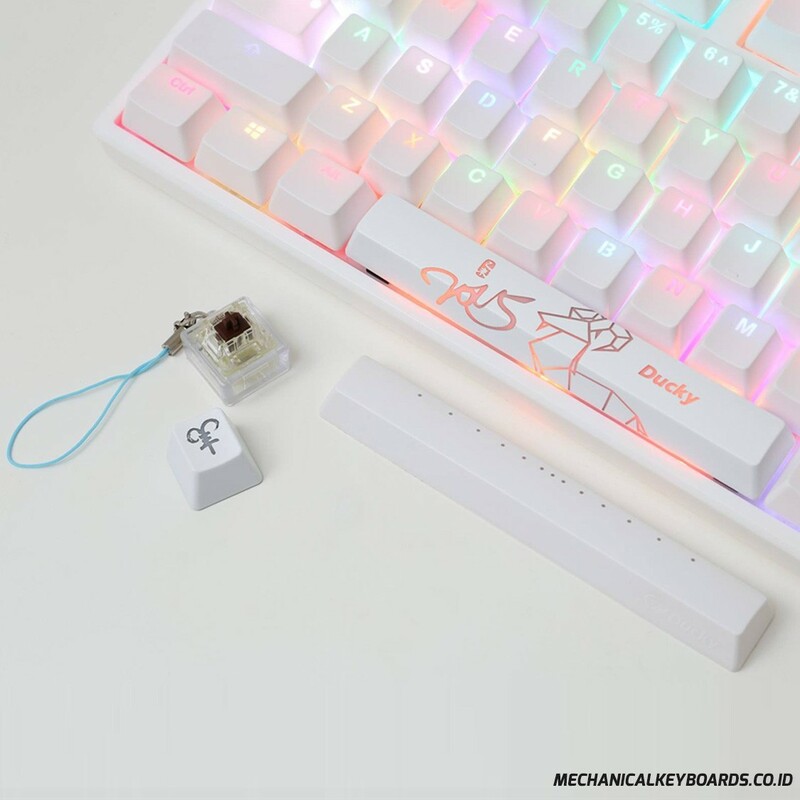 Unlike the original Ducky mini-USB cable, Ducky The Year Of Goat edition provided a cable that is more commonly used; it’s Micro USB data cable. 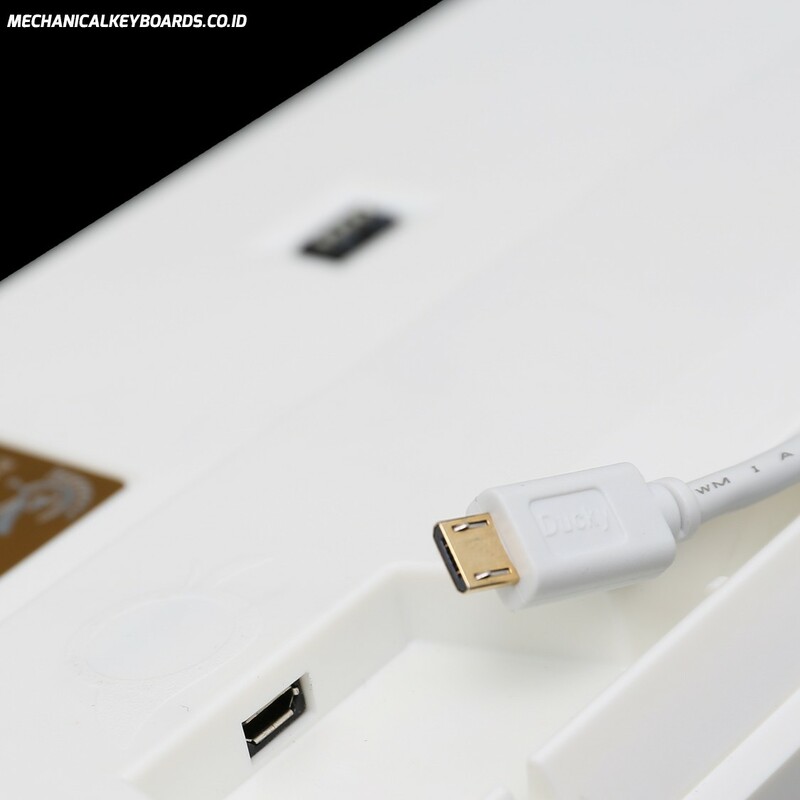 Cable and keyboard can be separate. 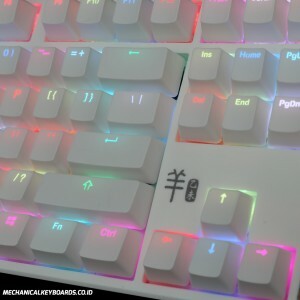 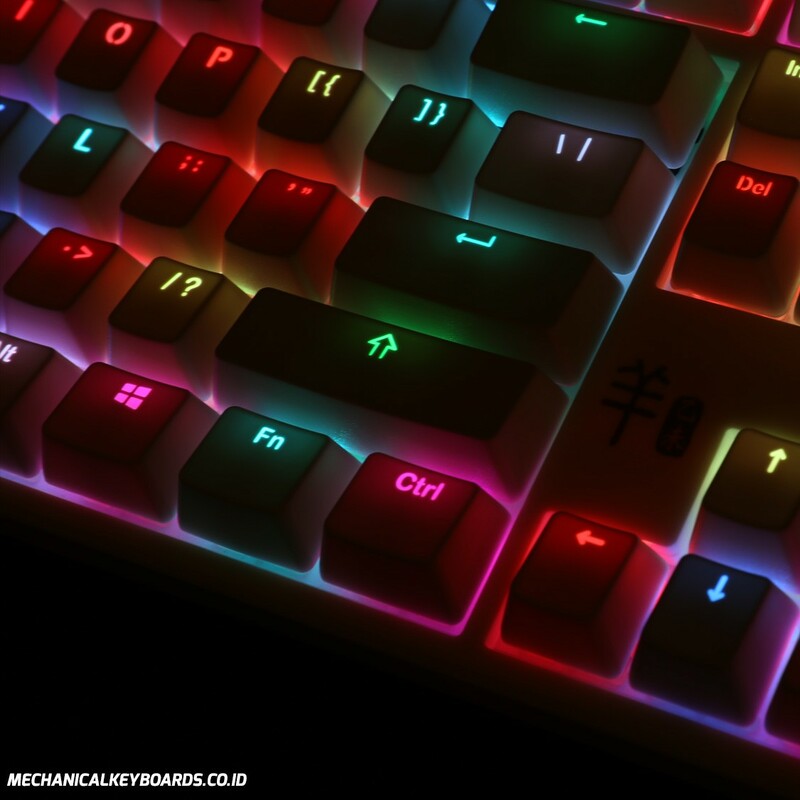 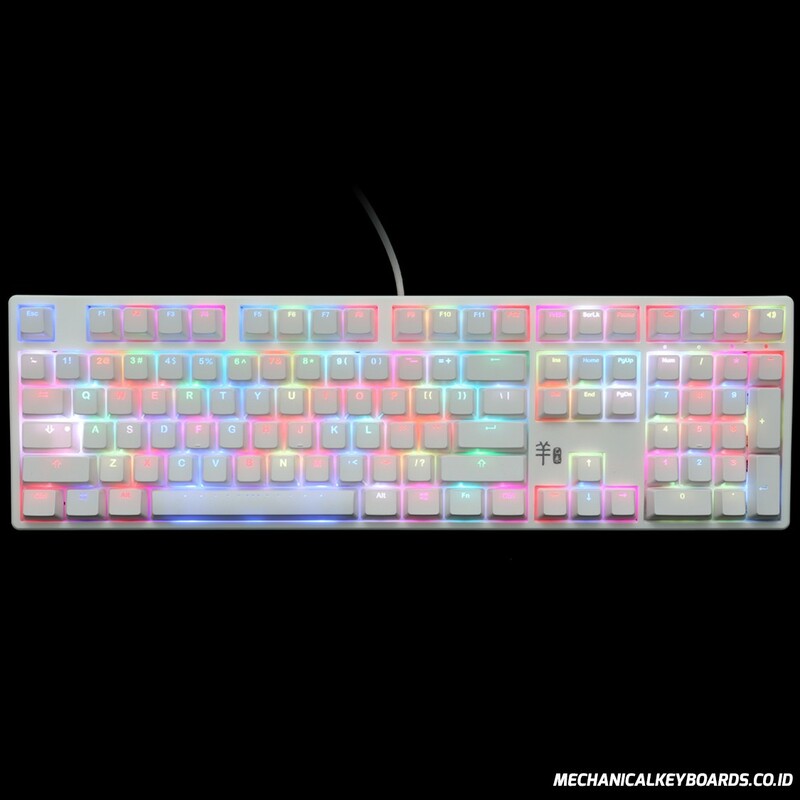 Ducky The Year Of Goat edition is the first model that comes with ABS double shot backlit keycaps. 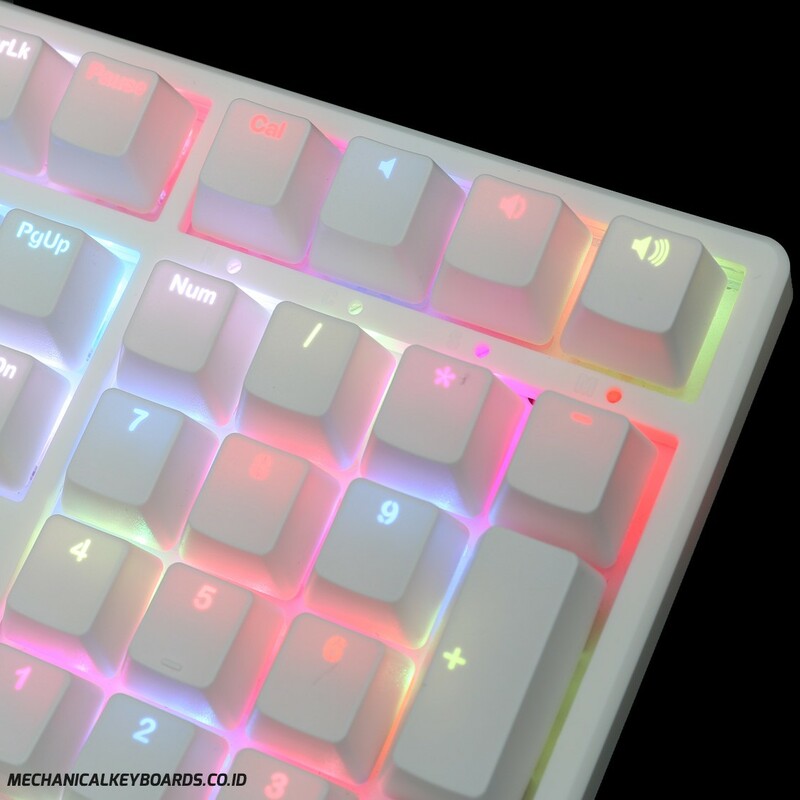 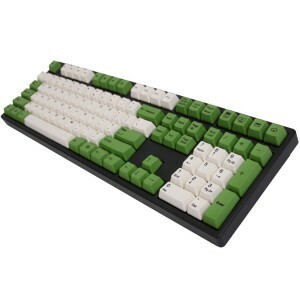 ABS double shot keycaps are built by two different colors of plastic combined. 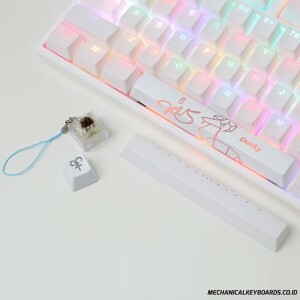 The keycap surface and the character will not be worn out. 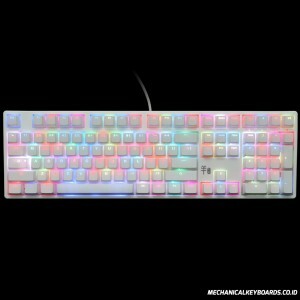 The LED lights can emit the light through the keycaps like other ABS backlit keycaps. 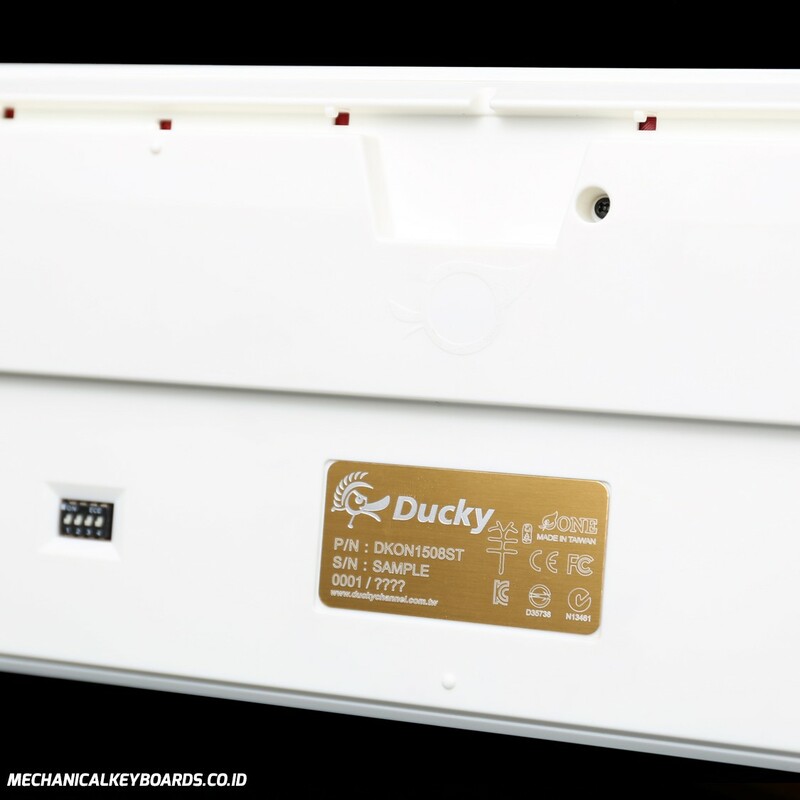 Ducky The Year Of Goat edition is powered by an ARM M3 micro-controller. 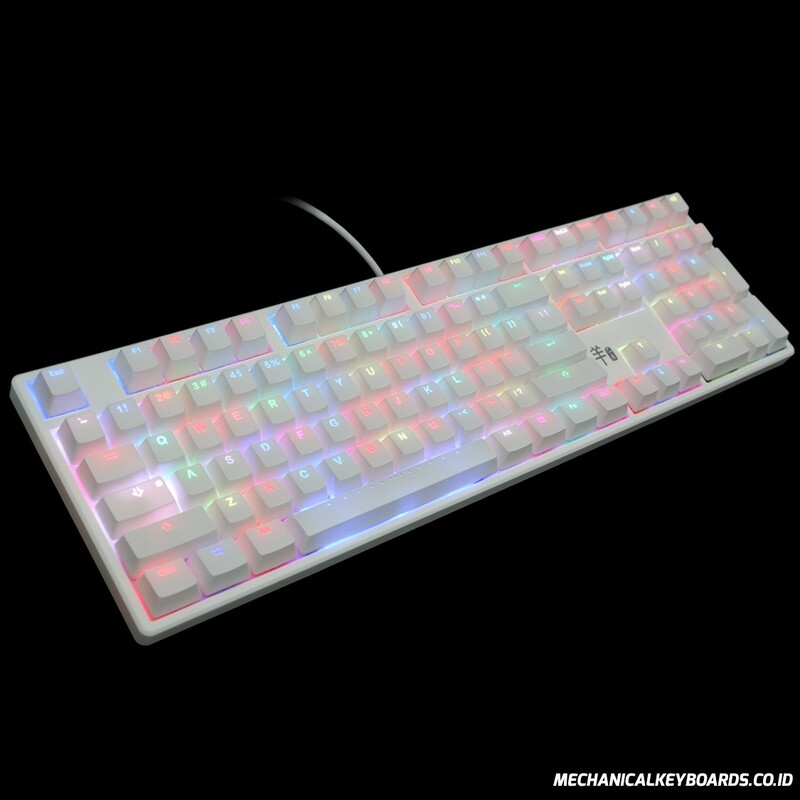 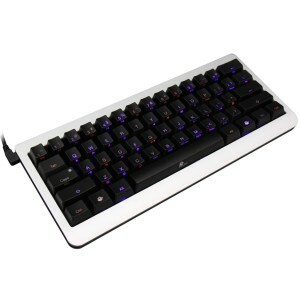 This powerful controller allows advanced functions as well as stunning backlighting effects. 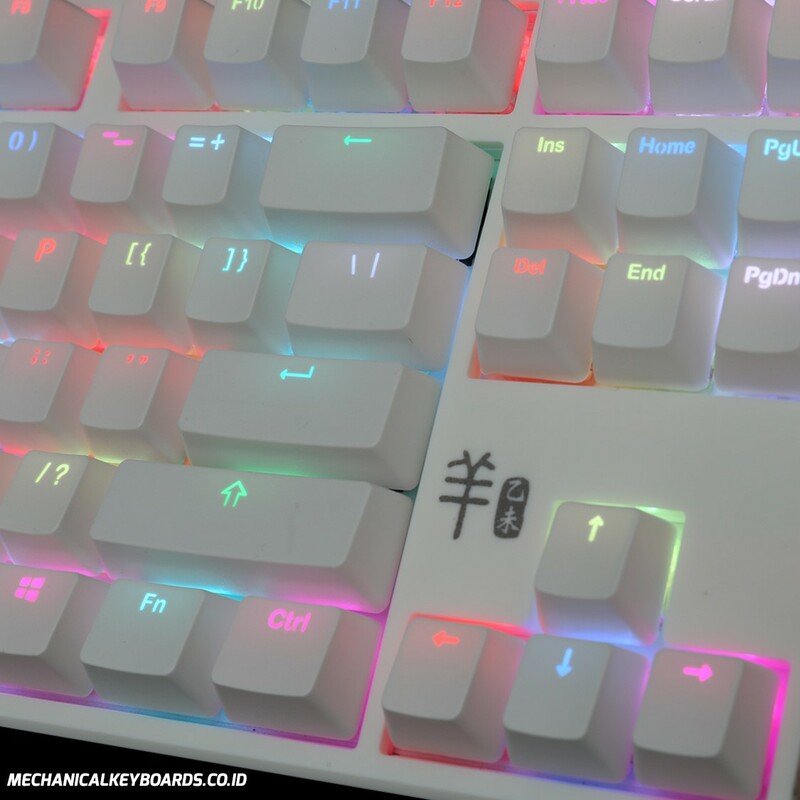 Under USB, the Ducky The Year Of Goat edition can handle any number of simultaneous key presses. 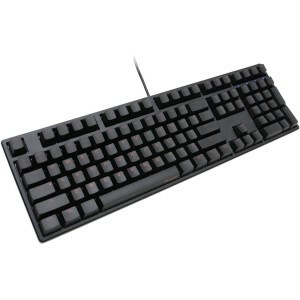 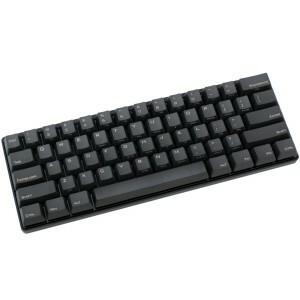 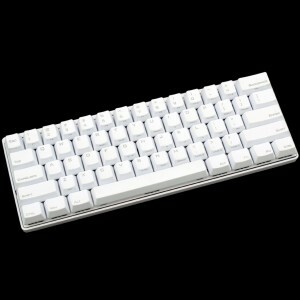 You can use the keyboard confidently in any situations knowing that there will never be ghosting or key blocking issue. 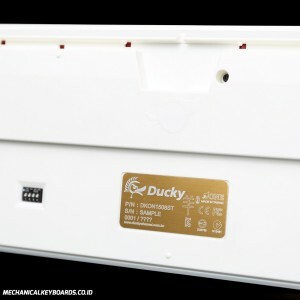 Ducky The Year Of Goat edition uses the fastest rate available under the USB interface, and updates the keyboard's status to the computer every 1 millisecond. This minimize the delay from when the keys are pressed and signal received by your computer. 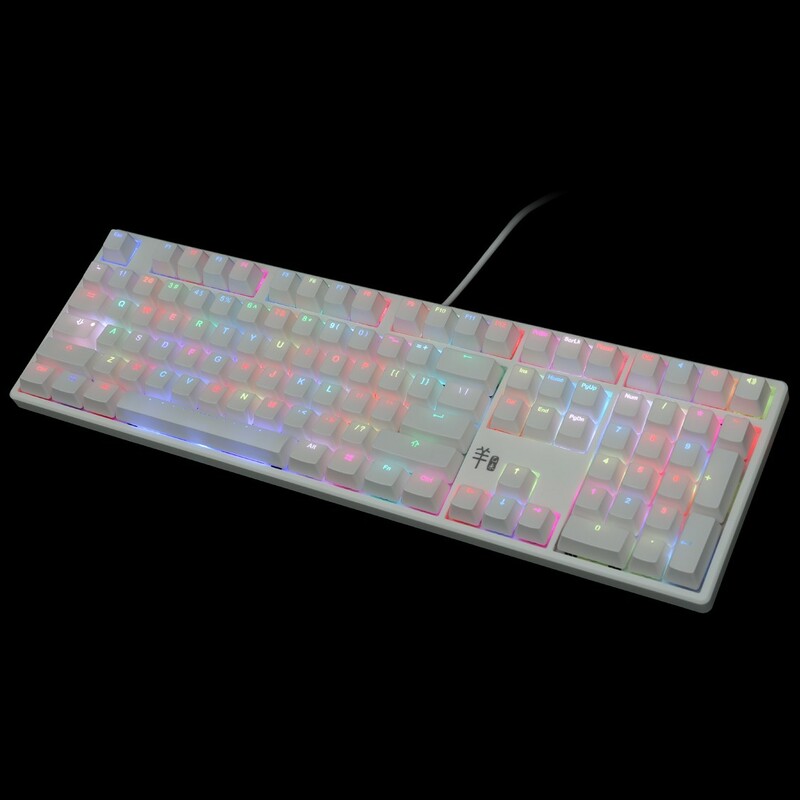 Reactive Mode Advanced : The Year Of Goat edition generates a randomized color with each keypress. Aurora Mode : Beams of light shoot out from the key and fly to the left and right then disappears.